Devon Hughes is an American professional wrestler. He is signed to Total Nonstop Action Wrestling (TNA) under the ring name Devon. He is a member of the Aces & Eights stable. 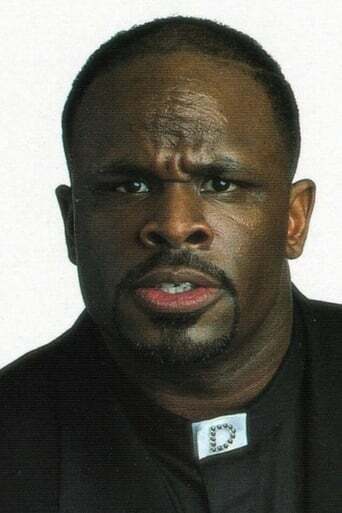 He is best known for his appearances with Extreme Championship Wrestling (ECW) and World Wrestling Entertainment (WWE) as D-Von Dudley. Along with his tag team partner Bubba Ray Dudley, Hughes is one-half of tag-team The Dudley Boyz (also known as Team 3D). Characterized by their unorthodox ring apparel and usage of tables in their matches, The Dudley Boyz are one of the most successful tag teams in the history of professional wrestling, recognized by TNA as 23-time world tag team champions. Including his two TNA Television Championships, Hughes has held 25 major championships between TNA, WWE, ECW and New Japan Pro Wrestling (NJPW).